You restored your new iPhone from a backup and when you try to update app, your iPhone asking for password for different Apple ID. But you don’t know the password for this Apple ID or you have installed the app via vShare or other app downloading tool. 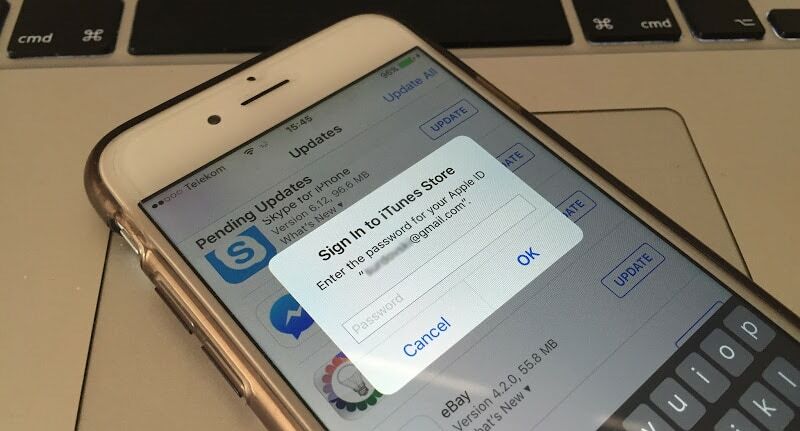 In this article, we will help you to resolve this issue and teach you how to link your Apple ID to the apps you will install in your phone to stop App Store asking for wrong Apple ID & password. Why App Store Asking For The Wrong Apple ID and Password? 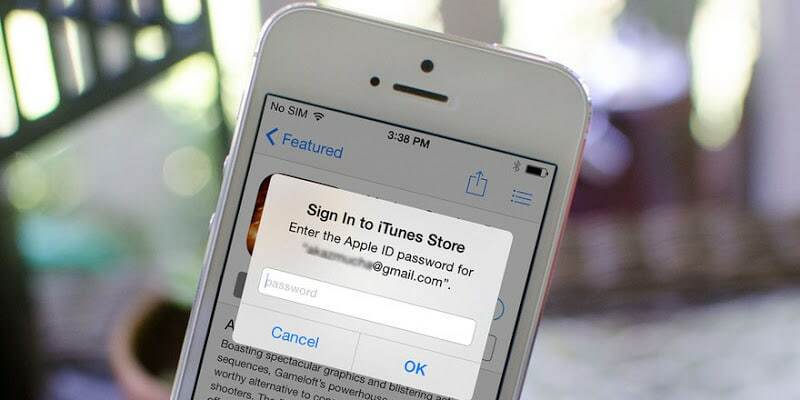 If your iPhone is asking for the password for wrong Apple ID, then the App is linked with this Apple ID. This is a part of the authorization process. This means that the app was installed with this Apple ID and when you restored your device from the backup, you installed the app on your device. It means that you have a purchased items on your device that are linked to other Apple ID, and your device will not give you access to them without having a permission from the person who purchased the app. This is why App Store asking for the other person’s password. If the app you want to update is a free app, then here’s a easy solution for that. Just go to your home screen and uninstall the app from your device. Then go again to App Store and install them again. Now this app is linked with your Apple ID and if you want to update it, the app will ask for your new Apple ID. This works only for the free Apps from App Store (It will work also for the paid apps, but you need to pay again). 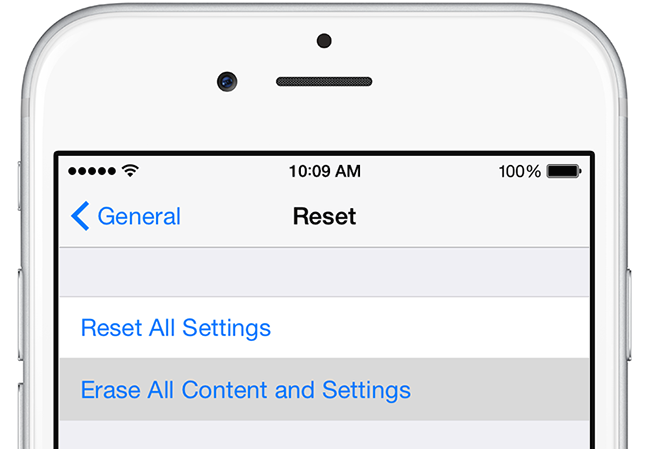 From your Home screen tap Settings and go to General -> Reset. Now tap Erase All Content and Settings. Confirm the request and wait for the process to finish. Your device will reboot several times before to complete the process. After the process is completed, you need to set your iPhone as a new and don’t restore it via iTunes or iCloud. Now the content is unlinked from your device, and you can add your own with your Apple ID. How to Share Content With your Family or Friends? Before a year, Apple introduced the Family Sharing feature, that allows us to share purchased content from App Store or iTunes with up to 6 people. To learn more about the Family Sharing, you can read the official tutorial from Apple. If you need some extra help, please post a comment below. We will try to do our best to help you.